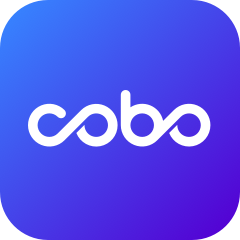 Users can now open EOS account in Cobo HD wallet for just 99RMB. The service is only available for Chinese users who can pay via WeChat. WeChat users can scan the QR code below and add Cobo Wallet (id: coboguanfang) to the contact. Our staff will help you open an EOS account within a day.